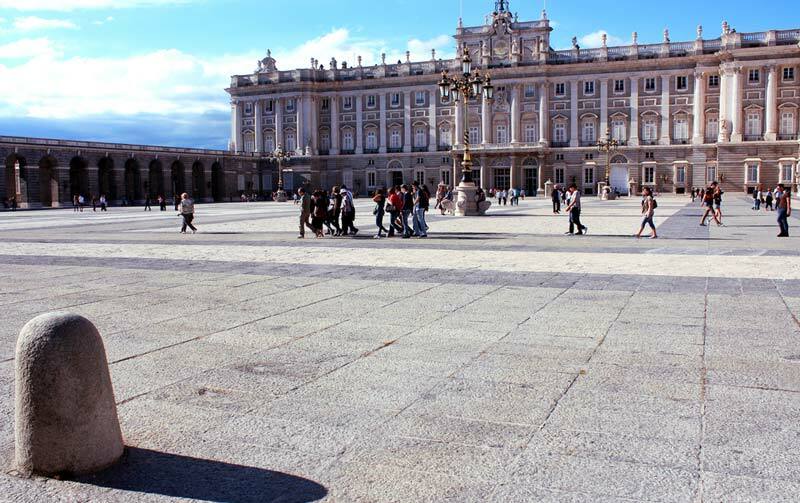 You want your little knight or princess to visit a real palace? 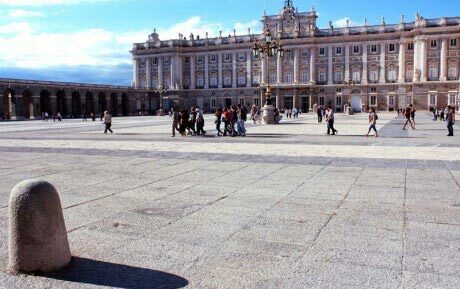 With this private tour designed for kids and families you will get to know the history of Spain in a fun and educational way and see all the most important and interesting treasures the Royal Palace of Madrid houses. You will walk along the rooms where Spanish kings had balls and dinners and you will see crowns, swords and magnificent artworks everywhere.